As the saying goes, real people deliver real results. The challenge is to understand whether those real results are the right ones at any given point in the development, growth and scaling of your business. Many businesses choose not to have their own dedicated and employed HR professionals preferring instead to call on the expertise of a Coach at times to suit – whether that is on a project by project basis or on a retained basis. Outside In HR has the wealth and depth of HR knowledge to maintain that all important competitive advantage adding value from the most basic of HR administrative processes through to supporting businesses in determining people strategy. Outside In HR works with small and medium sized organisations that are serious about getting the best results from their most important asset - their people. What'going to happen if you don't handle critical issues? Let’s talk! 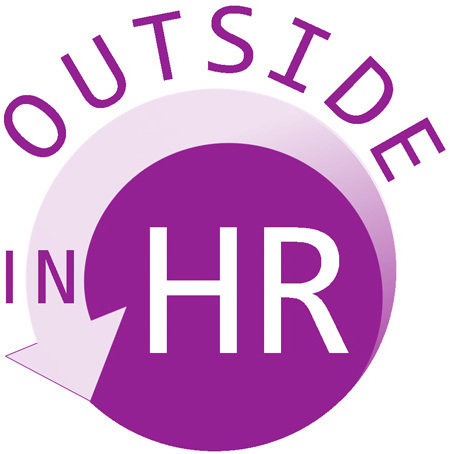 Outside In HR brings a commercially focused HR strategy to your business - from the outside in - whatever the issue, query, project or critical business decision. 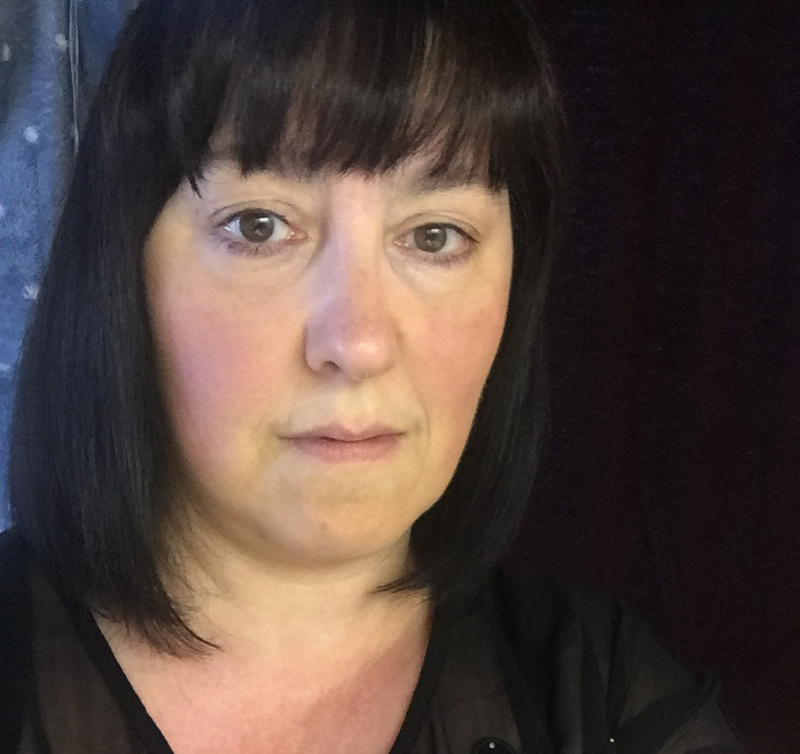 If it involves people and their best performance, Outside In HR can support, develop and drive your business towards its objectives Donna Clark is a CIPD qualified HR professional with 20 years' HR, commercial and leadership experience. Having worked in a variety of industries (automotive, chartered accountancy, newspaper publishing, mobile phone distribution, legal) and roles (from administrative and secretarial through to team leader, manager and senior leader) she brings a pragmatic and commercial approach to managing your people strategy.